This image started as a texture experiment. 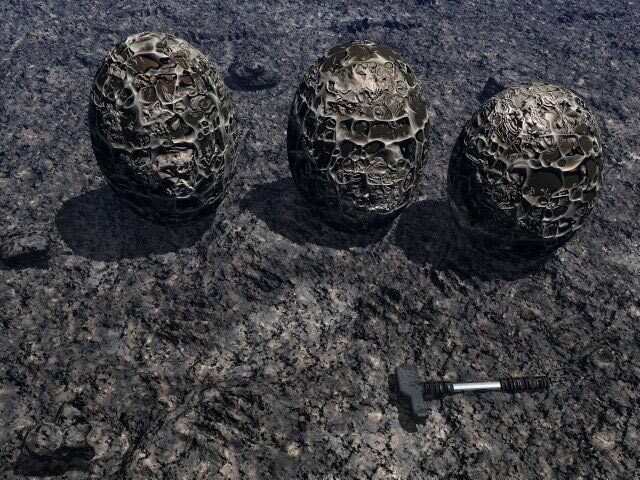 The eggs texture is available in the free texture section. 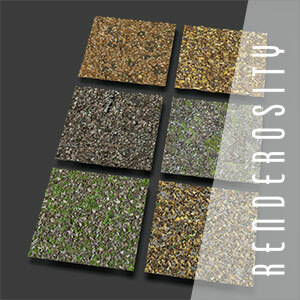 I also played a bit with the ground texture. Notice the footprints on it.